A fun and entertaining way to introduce your baby to the wonderful world of colors. Ages 3 months – 4 years old. 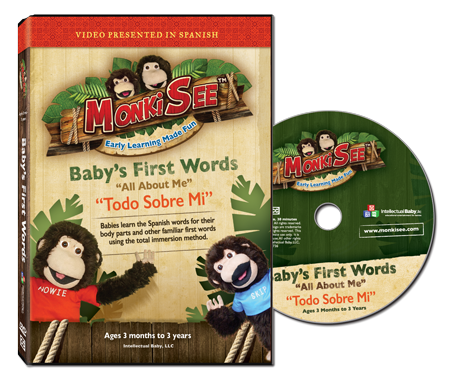 Designed to teach babies from 3 months old up to 4 years old to identify and read all their colors with this fun and interactive video. 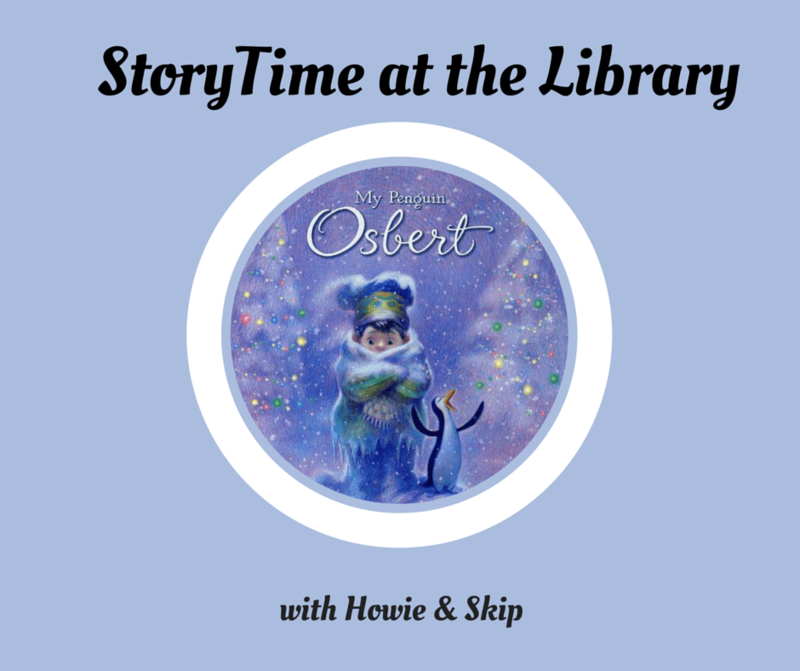 Contains puppets, children, animals, poetry, toys, music and more. Includes Slide Show and Parent’s Guide. About Monki See Monki Do Videos: Monki See Monki Do is a unique video series, designed to teach babies as young as 3 months old how to read. Your child will be introduced to Howie and Skip, brother Howler monkeys from the jungles of Belize. 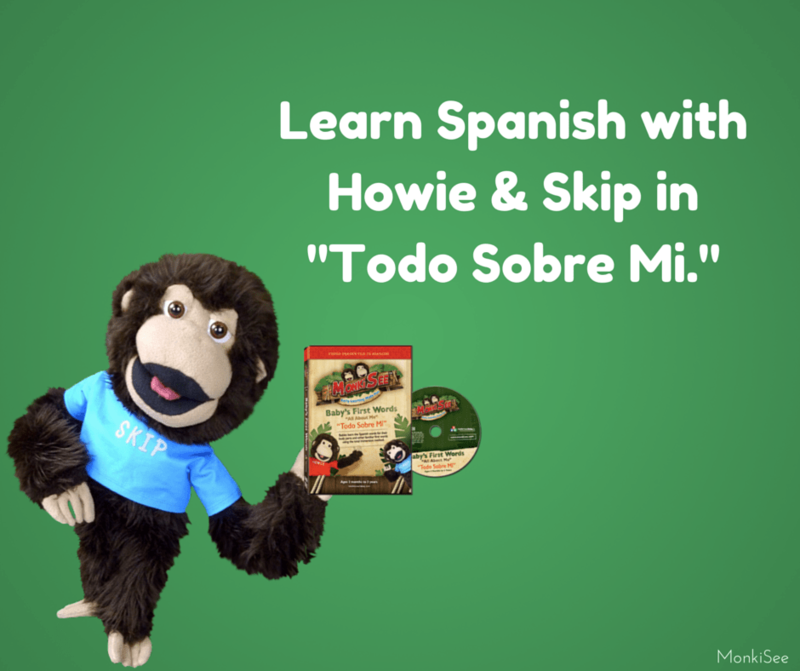 Throughout this playful series, Howie is teaching his baby brother, Skip, how to read. 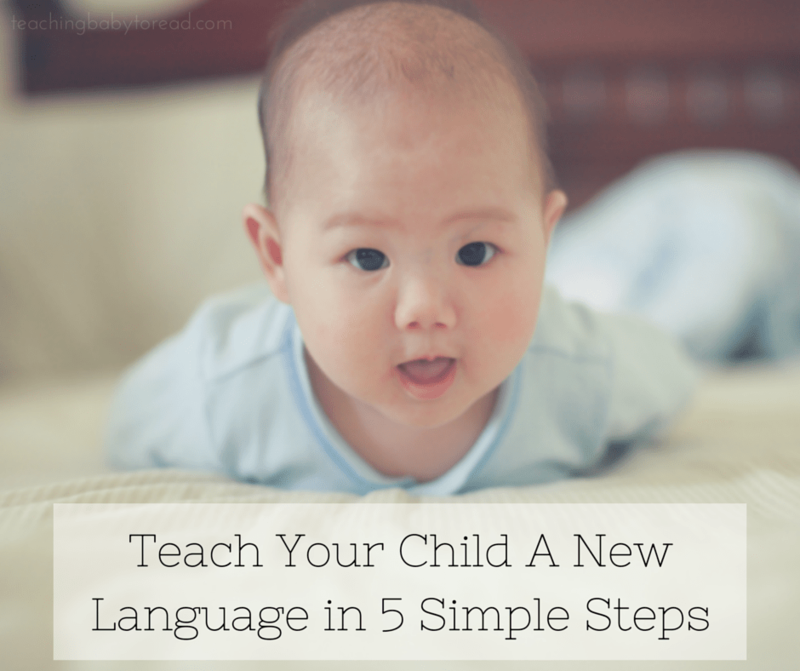 Your baby will be reading along with Skip before too long. Guaranteed to delight babies everywhere. 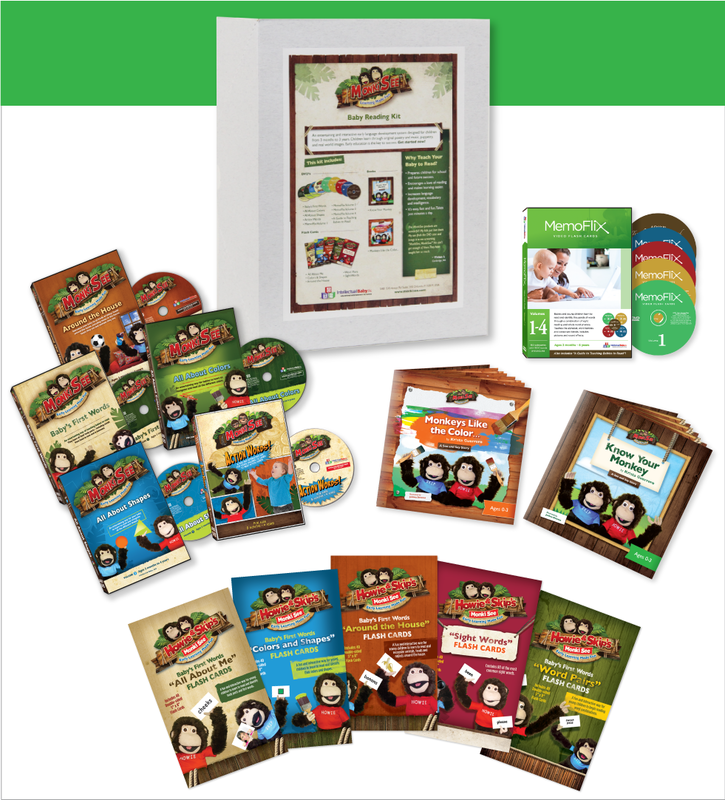 Created by a mother of 6 playful children, this series is full of fun! Starring Howie and Skip.